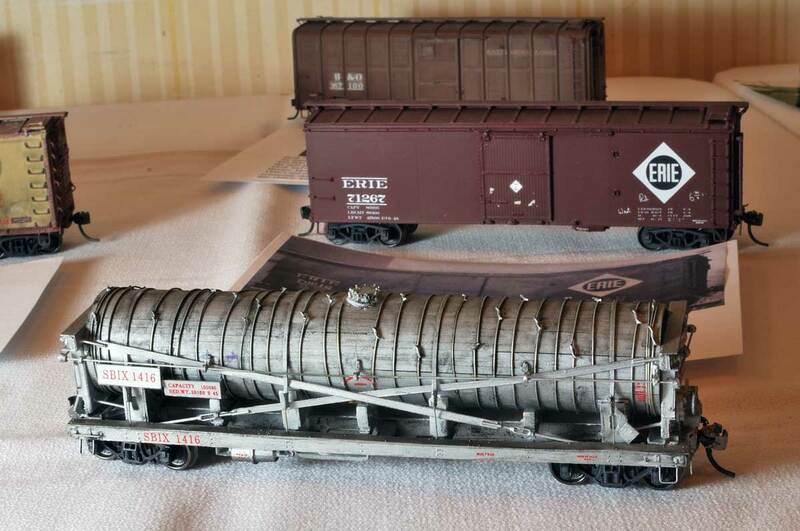 AJ Chier sent a few images of his HO scale Illinois Terminal Class B motor. 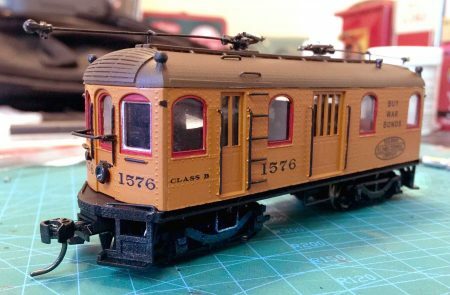 Here’s AJ with some details on this fine model. I have been a traction fan, both 1:1 and modeling, since my first trip to the Orange Empire Railway Museum in Perris, California, in the early 1990s. Two years ago I was drawn back into the hobby, after a decade-long break, by the allure of DCC control and the advent of 3D printing. I learned a basic free web-based 3D design program called “TinkerCad” and began to design model kits. 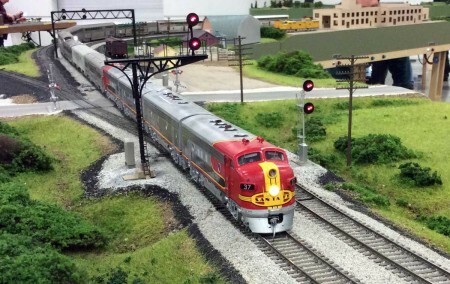 As we have entered October, we should remind readers of upcoming Railroad Prototype Modeler (RPM) events. The Naperville RPM conference is a couple weeks away on October 22 to October 24 in Lisle, IL. Check the website for more details on the presentation schedule, hotel, and other details. This is the 22nd annual event in metro-Chicago, making it the longest running RPM meet in the country. 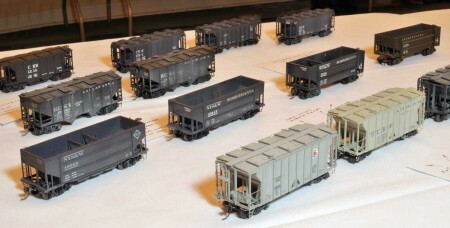 This was originally started by my good friend, the late Martin Lofton of Sunshine Models. It is a tribute to Martin’s efforts that this RPM meet continues and that many other RPM meets have sprouted across the country. If you are unable to attend the Naperville event, please consider one of these upcoming meets taking place in the next six months. Attending just one of these RPM events will energize your model building and understanding of the prototype.